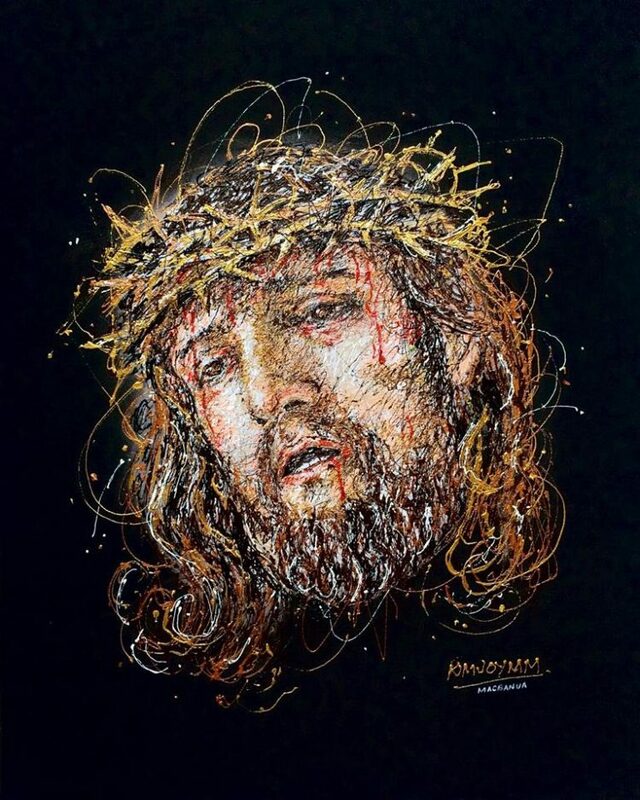 Kimberly Joy Magbanua has always had a talent for drawing and painting, but never received any formal art training. 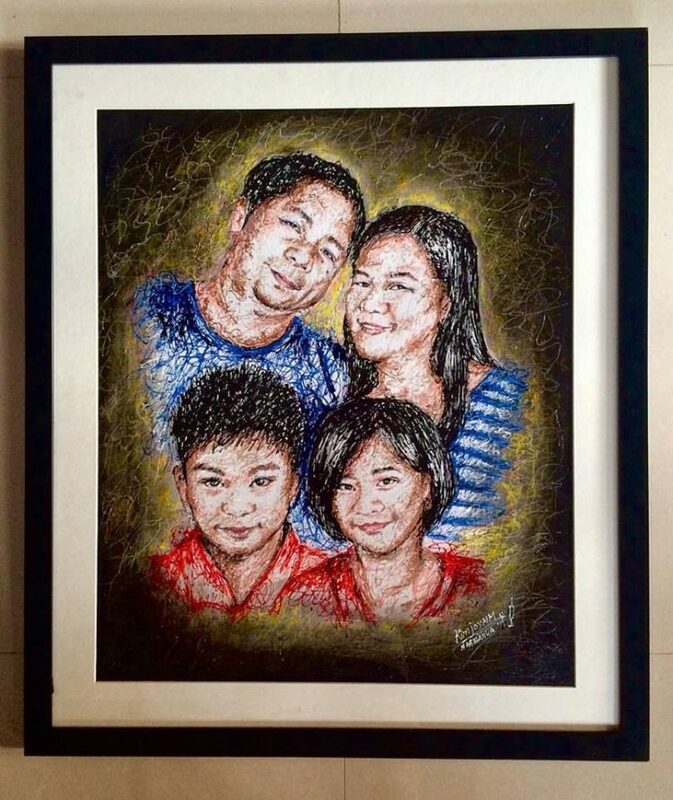 Instead, she started working as a nurse, not knowing that she would one day be able to combine her profession and passion for the arts in a completely new art form – syringe painting. 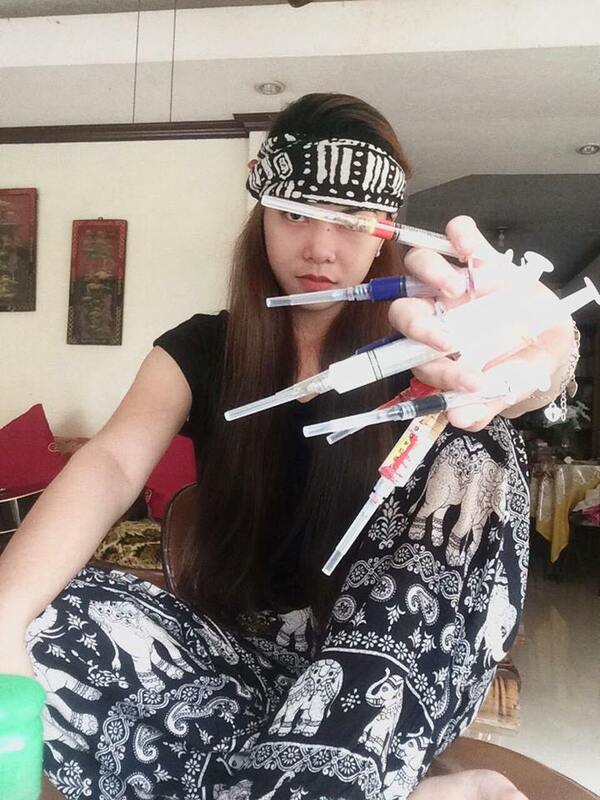 The 24-year-old nurse from Valladolid, Philippines, says that she got the idea to use syringes instead of paintbrushes about a year ago, as she was getting ready to give a patient an injection. 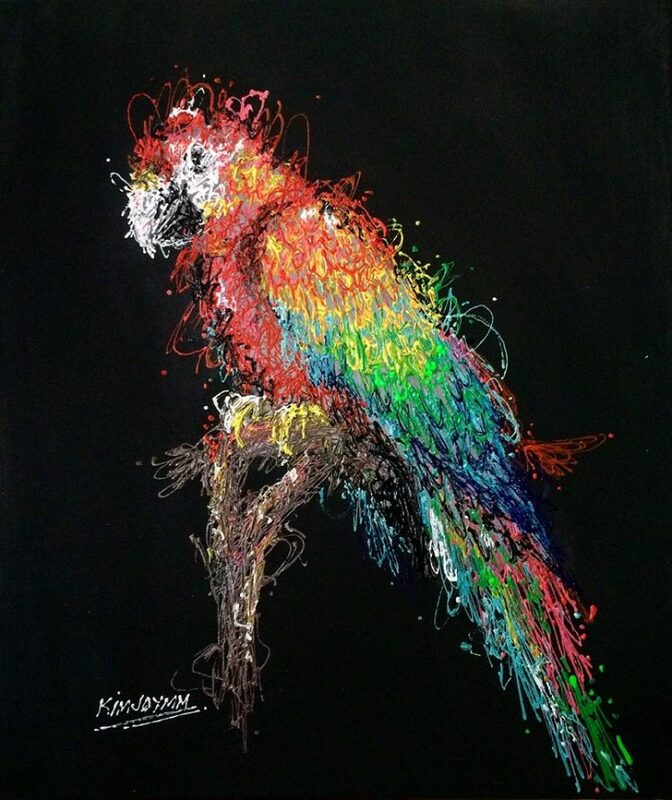 They were a familiar tool, and despite being completely unrelated to painting, they just made sense to Kimberly, because they allowed her to scribble paint on a canvas. 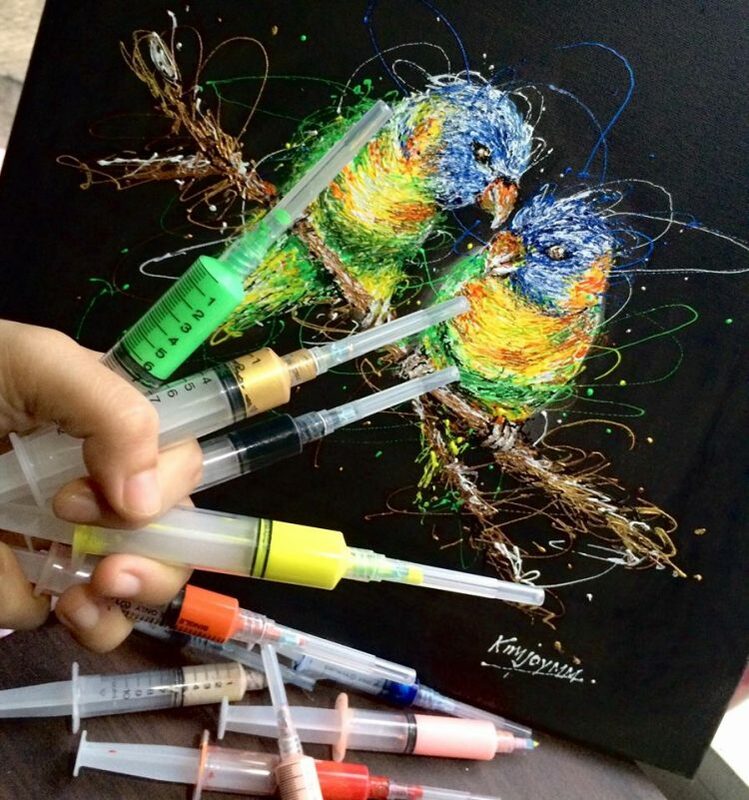 She had been scribbling with pens and pencils for a while, but she always wanted to try it on an actual canvas, and syringes just felt like the perfect tool to do it. 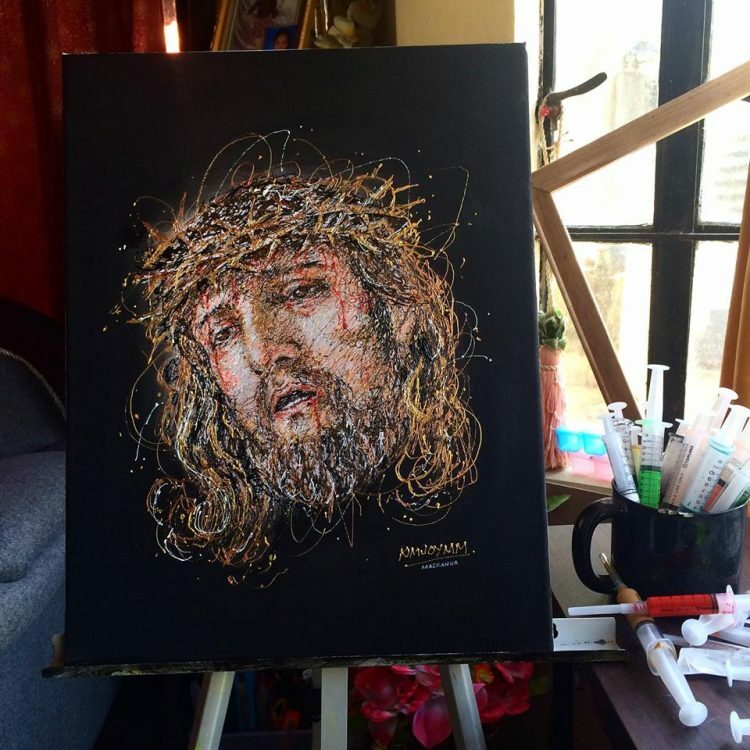 Through a lot of trial and error, Kimberly Joy Magbanua managed to perfect her syringe painting technique, and even though she continues to work as a nurse, she is now a celebrated artist as well. 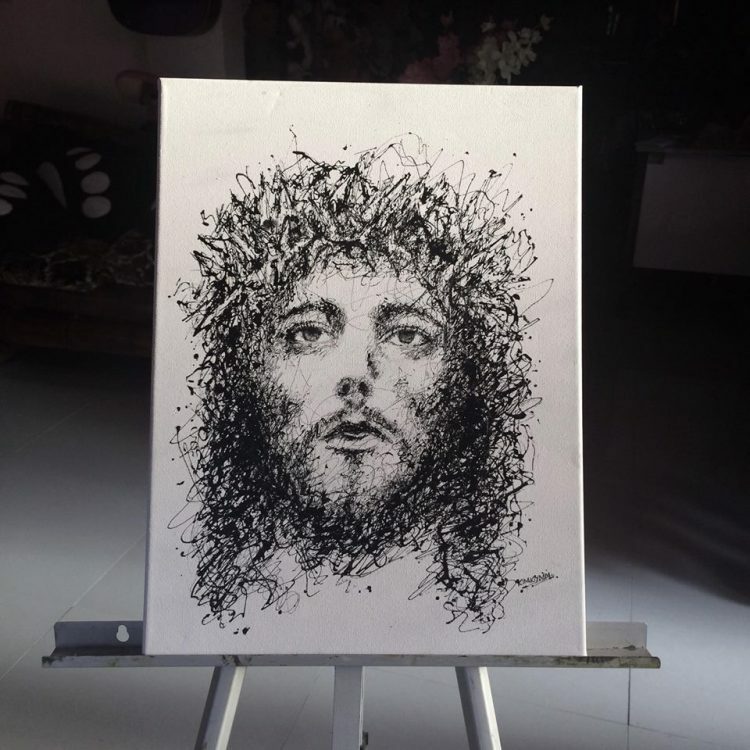 Her scribbled paintings have been featured on some of the biggest websites in the Philippines recently, and I’m willing to bet you’ll start seeing a lot more of her work in the coming days. 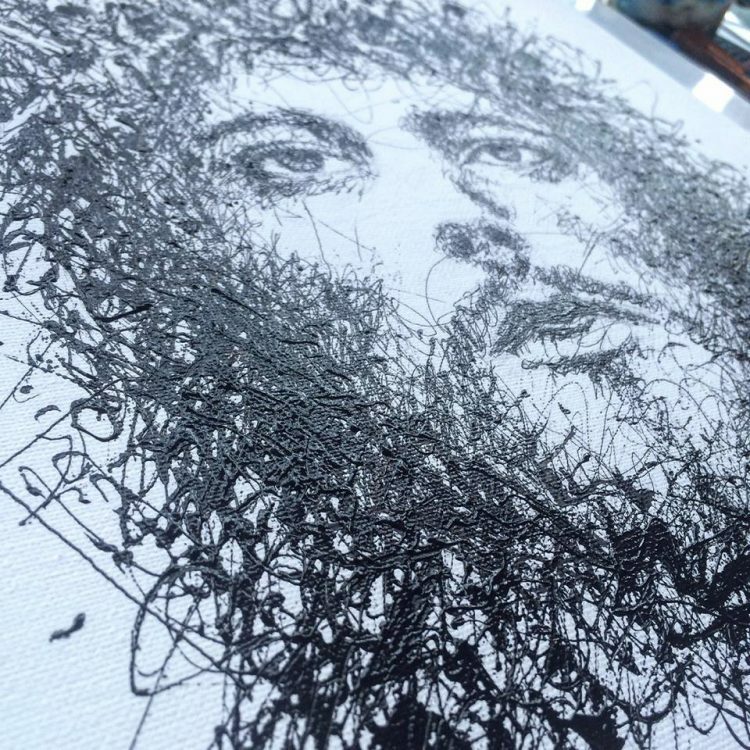 Kimberly starts her artistic process by drawing an outline of her subject on the canvas, using a pencil. 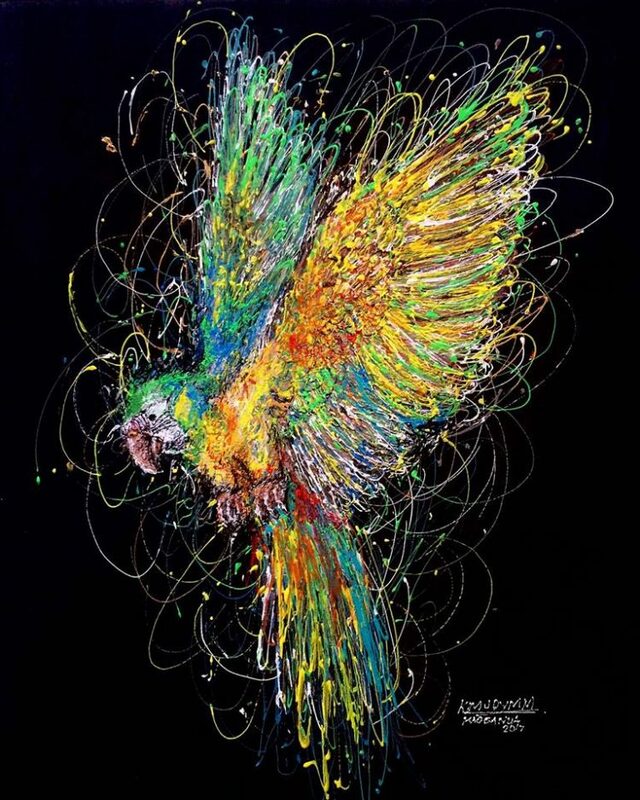 She then colors the entire background black for an enhanced visual effect, before using several syringes filled with colored paints to scribble her design. 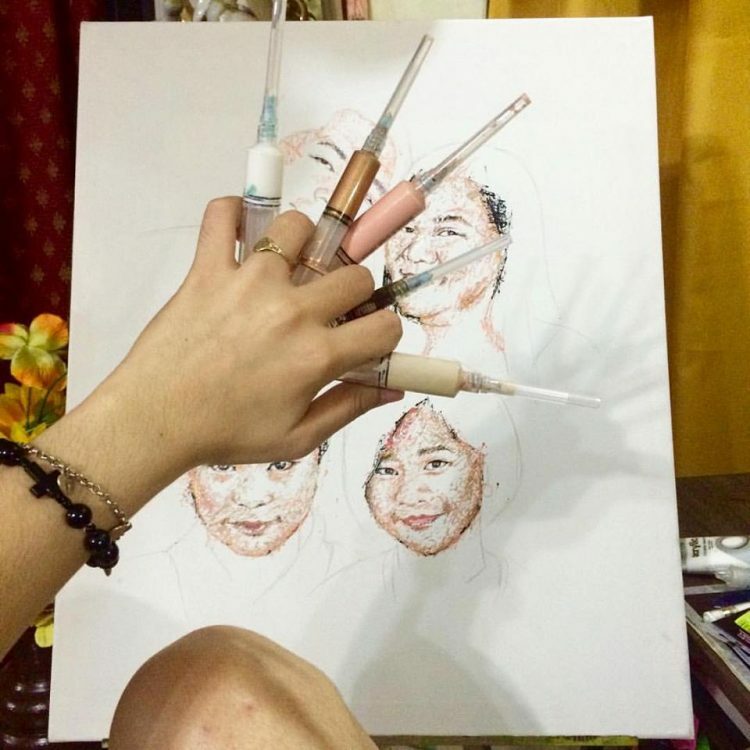 It usually takes her between 3 and 5 hours to complete a painting, during which time she replaces the needles several times because they get clogged up with paint. 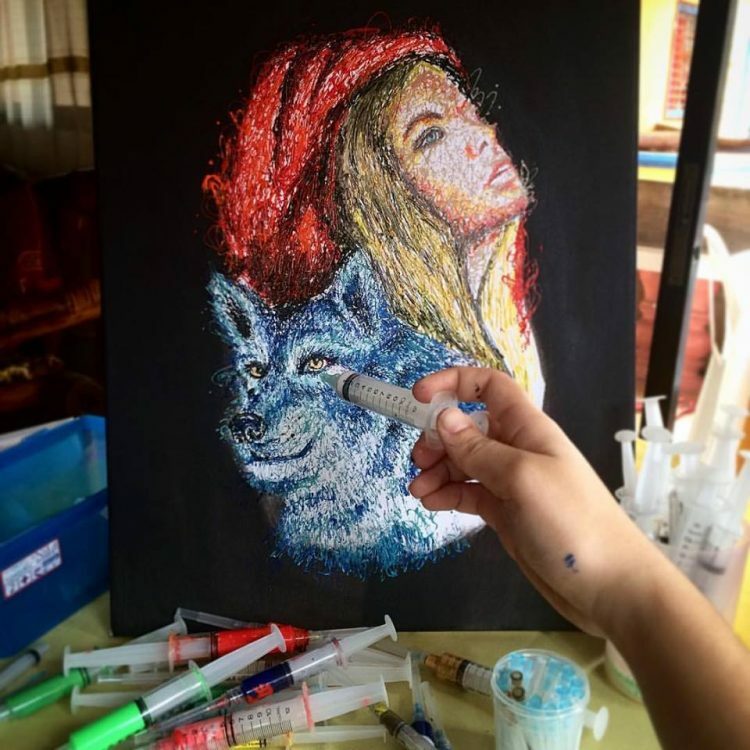 24-year-old Magbanua claims that the process of painting with syringes is not as straightforward as some people may think. 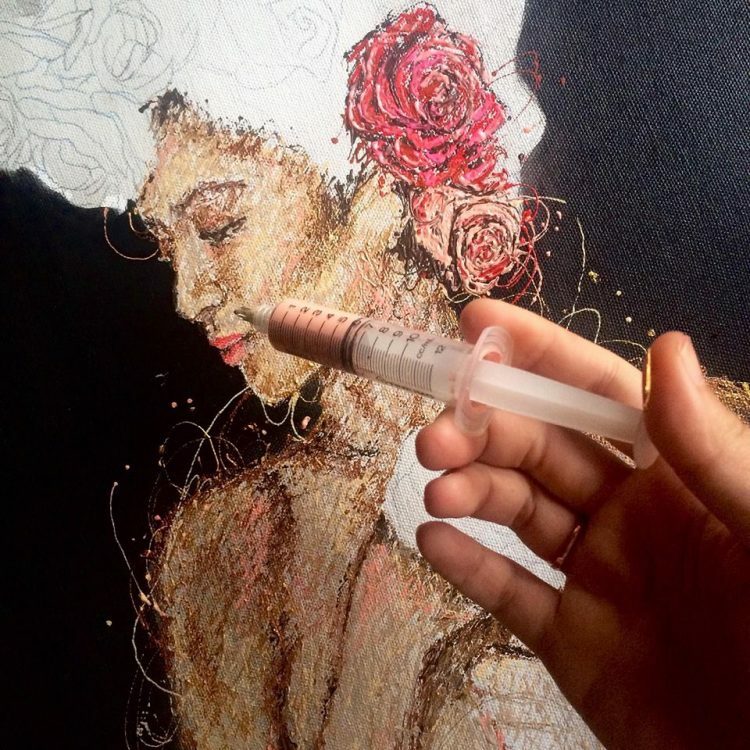 Apart from controlling her movements while scribbling, she also has to apply just the right pressure on the syringe plunger to release the right amount of paint, or risk having the needle pop off, ruining the whole painting. 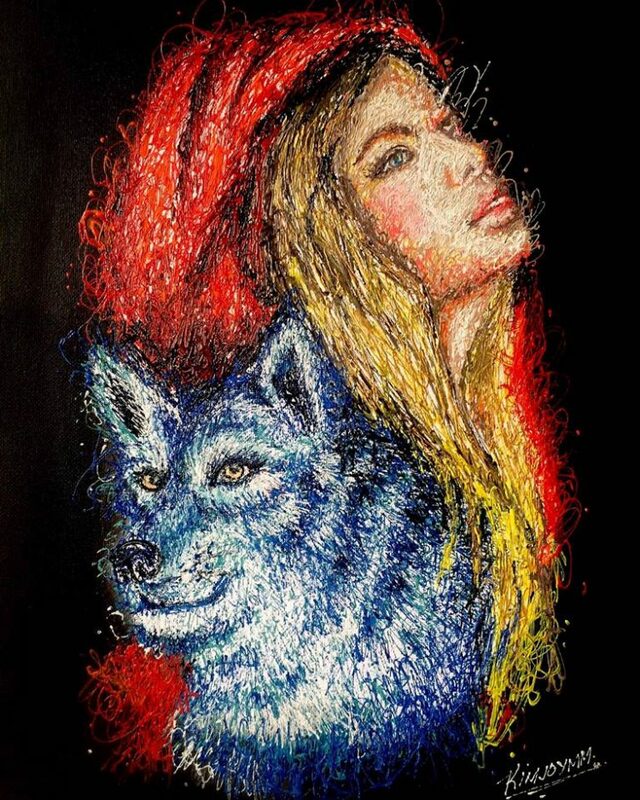 Kimberly’s stunning paintings and the unusual medium she uses to create them have attracted a lot of attention on social media. 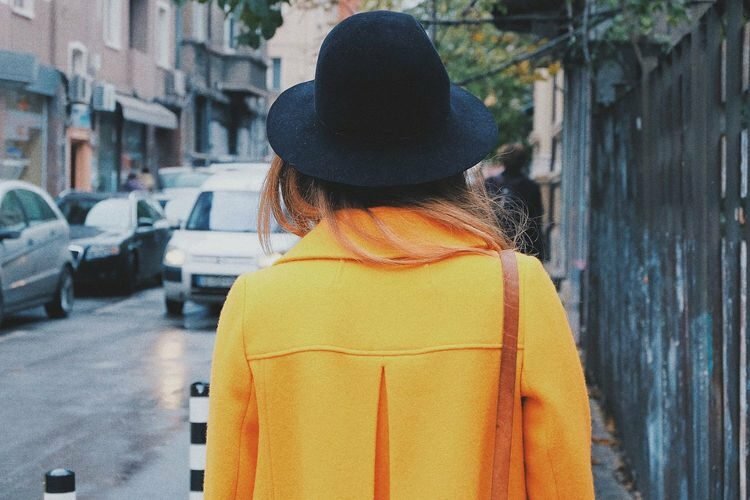 She already has tens of thousands of people following her on Facebook and Instagram, and she’s only been posting her art for a year.